Do They Live Happily Ever After? After the champagne corks have been popped, the novelty cheques posed with and the obligatory interview where everyone proclaims their windfall won't change them, what actually happens to Camelot's lottery winners? We've combed the internet to unearth what happened to some of United Kingdom's most famous lottery winners. 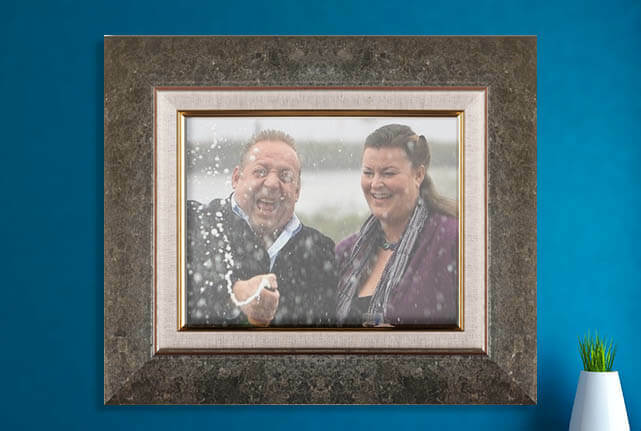 From the record-breaking Scottish couple to those with slightly less spectacular lottery wins, we update you on what became of these British lottery winners. There are tales of unusual investments and relationships beginning and ending. Some fortunes were squandered, while others managed to use their lottery windfall as a foundation for more financial success. Read on to discover how these major lottery wins changed the lives of people the length and breadth of the country. 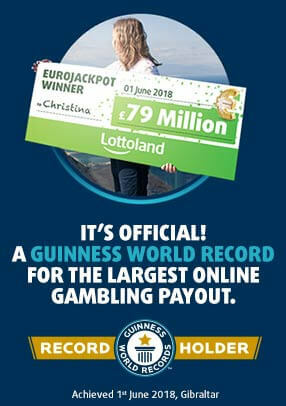 Colin & Christine from Scotland became headline news when they banked one of the biggest jackpots in British history. 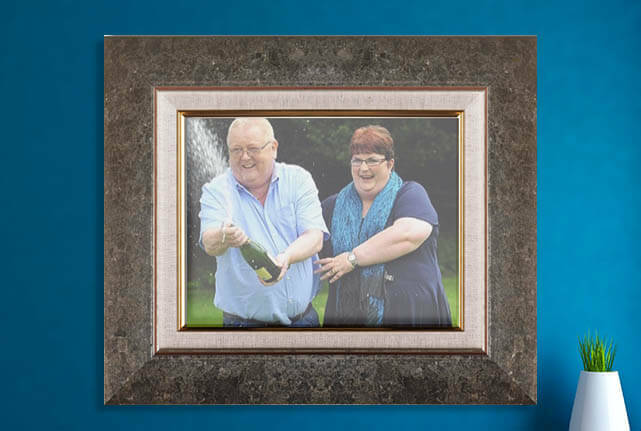 The couple from Largs in Scotland banked a whopping £161 million from Euromillions, which catapulted them onto the Sunday Times Rich List, and made them two of Scotland's richest people. Thanks to their decision to go public with their big win, their fortunes have been covered widely in the media, giving us the chance to see how the pair have fared as lottery winners. Aside from showering friends and family with money, and purchasing a £3.5 million dream home, they have invested heavily in Partick Thistle football club. After clearing their debts, the couple went on to fund a lavish youth setup, which they hope will ensure future success for Partick Thistle. Their spending didn't stop there. Colin and Christine launched the Weir Trust, a philanthropic venture to support Scottish charities and groups to help their local communities, and have given away around £5 million since its founding. The pair are known for their commitment to the local community, and one Christmas they organised a huge light display in the town of Troon. The couple have also waded into politics, and become some of the UK's biggest political donors after giving out over £3 million to the SNP, and backing the Yes vote in the failed Scottish independence referendum. 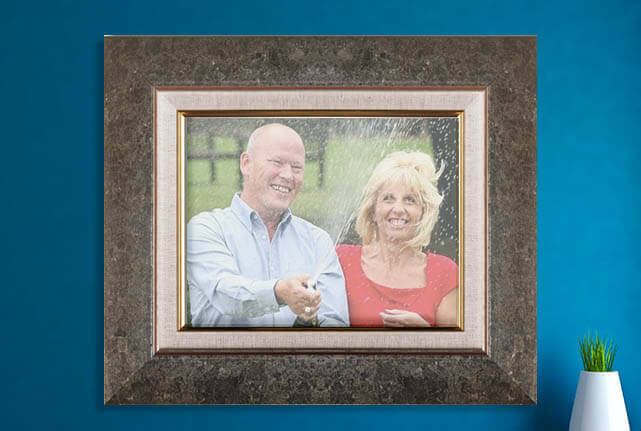 The Bayford's big money win made them the second biggest pound sterling lottery winners in the UK history, taking home £148 million from Euromillions in August 2012. The elated couple told the press that with their financial future secured, they could enjoy spending more time together. However, just months after their windfall, the couple announced they were separating. Adrian Bayford formed a relationship with a horse trainer 16 years his junior, (although the couple split up after a couple of years), while Gillian has also reportedly found a new partner. Despite their immense wealth, both have returned to work, albeit in different roles to before. Gillian, a former nurse, has gone on to invest heavily in property, and her growing portfolio is rumoured to exceed several million. Adrian's new career has stayed a little closer to home. Before his big win he owned a music shop, and recently announced he was returning to the shop trade, albeit on a different scale. His new shop, based in Cambridge, sells music and film memorabilia and includes dresses worn by Lady Gaga and props from the latest Star Wars film. 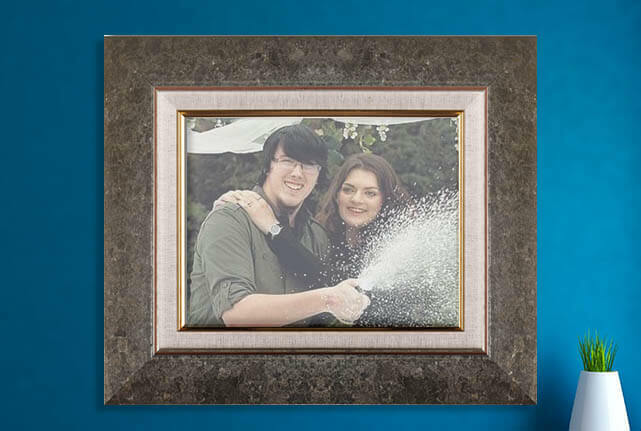 Matt and Cassey were only 22 when they scooped £45 million on the lottery jackpot, and are amongst some of the youngest ever lottery winners. After gifting a cool £1 million to their best mate Eddie, and buying sports cars for themselves and friends, they embarked on an ambitious house building plan. The pair hoped to create an eco-friendly house which would be completely sustainable, however the plans eventually had to be shelved as they struggled to get planning permission. In 2014 they announced the birth of their first child, a boy named Alfie, but have stayed out of the news for the most part. The Dawes' massive win was the fourth biggest in the United Kingdom, and despite revealing their identity to the press, the couple have largely steered clear of the media spotlight. 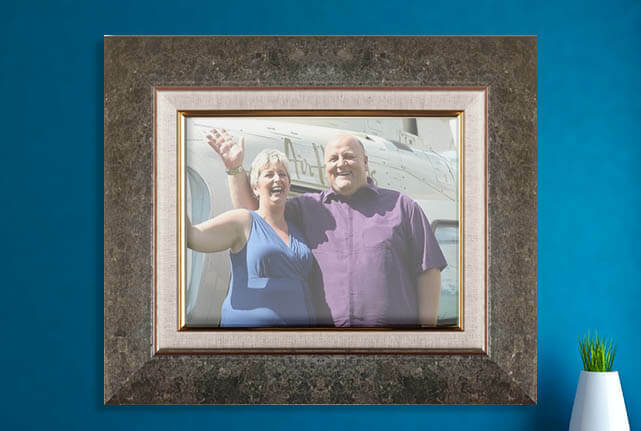 At the time of the win the pair were sharing a £70 a week, 1-bedroom flat, with Dave working as a factory supervisor and Angela as a taxi driver. Following their massive change of fortunes, the couple embarked on a spending spree, which included a Surrey mansion, a villa in Portugal and a house in west London. They also gifted large amounts to friends and family. The couple, who both had children from previous relationships, were brought to court by David's son in 2017, as he believed that he should have been entitled to be taken care of from the proceeds of their win. 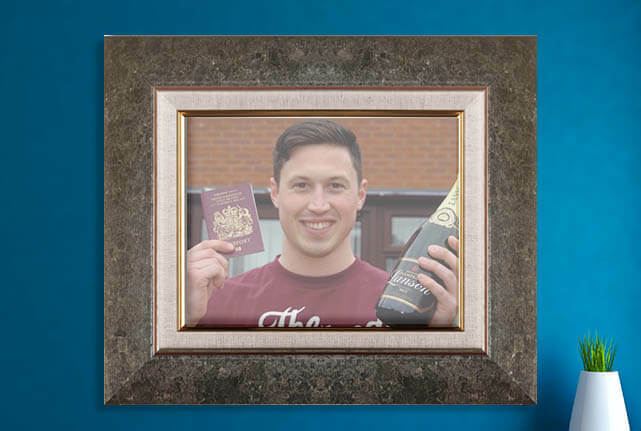 After taking home a million pounds, 29-year-old Matt Myles partied his way through £500,000, splashing cash on holidays, alcohol and women. It wasn't until he faced a stern ticking off from his mother that he decided to change his ways. Now Matt is married with a young child, and has put his footloose days behind him. After investing in property and pharmaceuticals, the former solider now boasts over a million in his bank account, putting him in a better position than the day of his lottery win. Les became the UK's 9th biggest lottery winner after taking home £45 million in 2009. The former lorry driver was recovering from cancer when he won. Aside from the usual property and car purchases, he also invested in Newport County, and sat on the board of directors for three years. Despite not being a lifelong fan of the club, he identified with the club's struggles, and decided to get involved. Scadding told the press, "It's OK playing golf and having a life of luxury but believe me it does get boring. This has given me a focus – get up in the morning, do what I want, then go down to the ground, get involved. I've got the time, no work commitments. So it's every boy's dream I suppose. Despite his wealth, he has tried to remain grounded, stating that he'll still shop around for a bargain. At the age of 19, while on parole, Carroll picked up a lottery ticket worth close to ten million pounds. His lottery funded antics included; buying a mansion and constructing a demolition derby track in the back garden, buying £10,000 worth of gold jewelry, destroying the aforementioned mansion with a series of drink and drug fueled parties. Carroll's big win came in November 2002, and some reports suggest that he was forced to live off investments by September 2003. 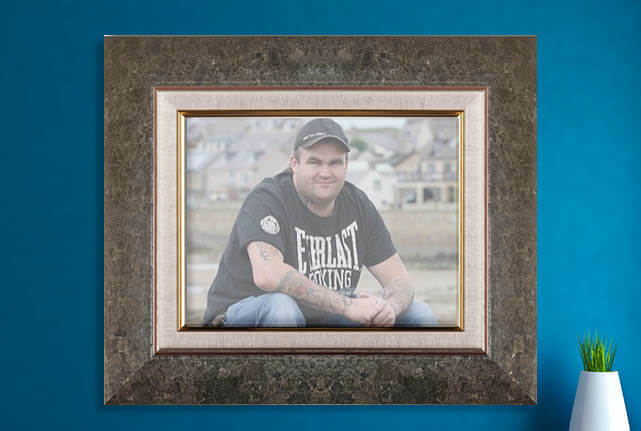 In 2010 he re-applied for his job as a binman, the role he was in when he first won. Despite his rags to riches to rags story, Carroll has spoken candidly about his life, and expressed that he is happier now living a quiet life. Here at Lottoland we offer people the chance to bet on a huge range of international lotteries, with jackpots climbing as high as hundreds of millions of pounds. We also give all of our winners the option to remain anonymous, if you don't want the whole country to find out about your lottery windfall. So far our biggest winner took home almost £20 million when his bet came in big, and we hope to smash that record over the months and years to come. Want to create your own lottery story? Check out our amazing range of lottery draws and be in with a chance of winning big. Click here to start betting.